Every pilot’s license issued comes with certain capabilities and conditions attached. For example; the Private Pilot’s License (PPL) permits the holder to fly in reasonable weather conditions (remaining at all times outside cloud) during the day. 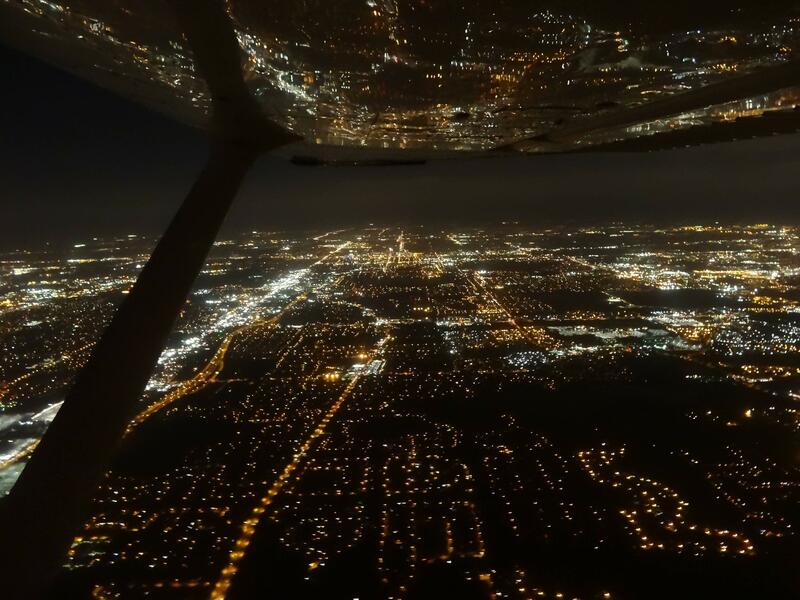 Somewhat counter-intuitively, a Commercial Pilot’s License (CPL) will also only permit flight in those same conditions, but at any time, day or night. This is because flight through cloud (or in very poor weather) requires extra knowledge, pilot training, tests, and the subsequent addition of an Instrument Rating (IR) to a license. 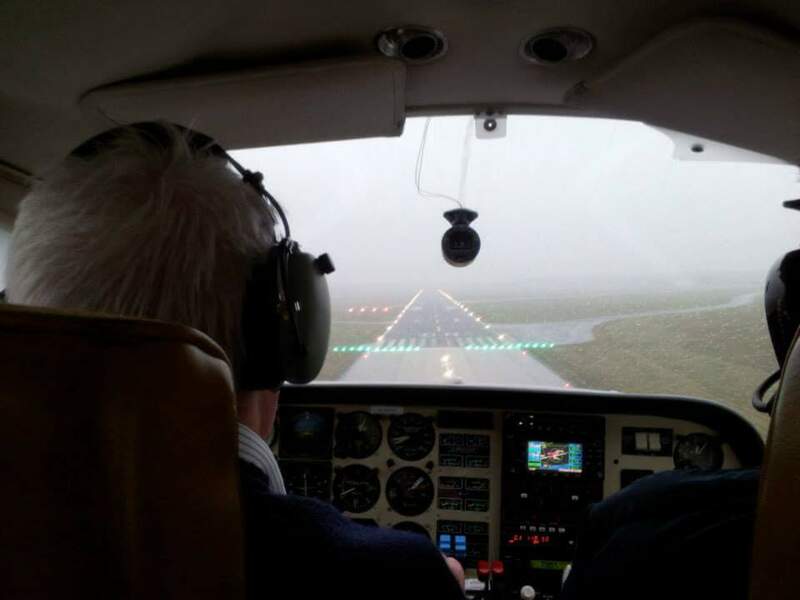 This rating trains a pilot to safely fly without visual references, to navigate without seeing ground features, and to make non-visual guided landings through cloud at suitably equipped airports. Trainee commercial pilots will nearly always complete an IR as a standard part of their training. The benefits to a commercial pilot are clear; without instrument rated pilots, airlines would suffer far more delays due to weather, especially in the UK! Private pilots will not always complete an IR; whilst there are benefits to be able to fly in worse weather, it is not mandatory (nor perhaps necessary) for a recreational flyer. 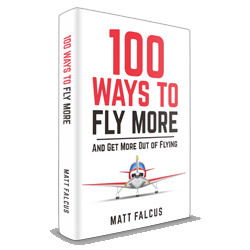 The majority of private pilots aim to fly for fun, which generally requires fair weather. It should be noted that the basic private or commercial pilot’s course will cover safely exiting cloud upon accidentally entering it, but not the ability to fly for prolonged periods in cloud. Without the correct training, continued flight into cloud can become extremely disorientating, and possibly dangerous, due to the lack of the normal visual references. Furthermore, since the full Instrument Rating currently costs approximately £12,000 or more, and an average PPL course costs £7,000 or so, the take up of full IRs by private pilots remains understandably low. Happily, there is a much more sensible (and cost effective) alternative to the full IR – the Instrument Rating (Restricted), or IR(R). The IR(R) is geared towards use by private pilots, and tailors the training towards them. For example, the full IR includes flight in the upper airways system (a series of airspace corridors between countries and airports in the sky). Since the majority of this system exists at altitudes that the average light aircraft will never reach (over ten thousand feet) airways training is not included in the IR(R). The full IR also includes seven ground exams, the material for which includes a significant amount of knowledge more relevant to airline pilots. The IR(R) includes just the one exam. The average cost of the IR(R) is about £3,000, making it a much more attractive choice for a private pilot looking to enhance their capabilities. These capabilities, in addition to an extra level of safety (should a pilot become inadvertently stuck inside cloud) allows longer flights on days when other, non-instrument rated, pilots would be grounded. Any instrument rating also grants access to some of the most stunning views a pilot will experience; sunlit flight above and outside cloud. 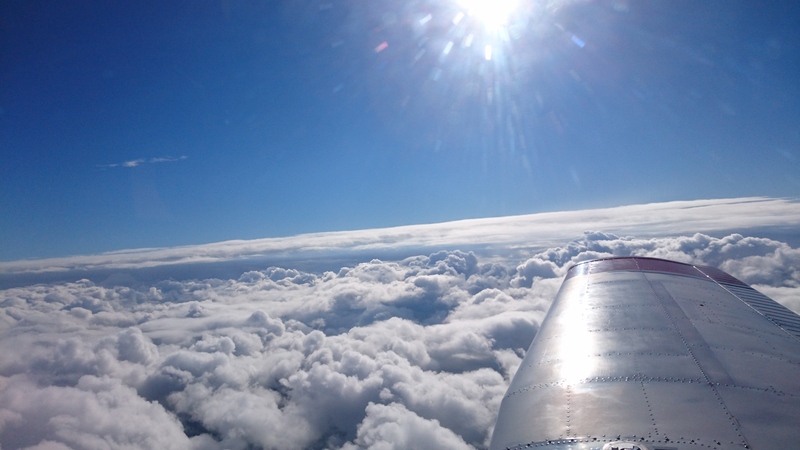 It’s not uncommon on a grotty, gloomy overcast day, to pop out above the cloud layer to find clear blue skies and pure sunshine at altitudes denied to the visual flyer. Quite a contrast to gloomy overcast ground conditions, and a definite morale boost on bad weather days! Whether you fly commercially or recreationally, I can certainly recommend the extra training; the additional capabilities (and views!) make it a must have addition to your license. Happy aviating! Ever since he joined the Air Cadets over twenty years ago, Ben Koprowski has been committing aviation with no intention of stopping soon. Ben's aviation career has spanned numerous roles to date, including flight instruction, aeromedical evacuation missions, charter flights, overnight cargo runs, aerial survey and paradropping. 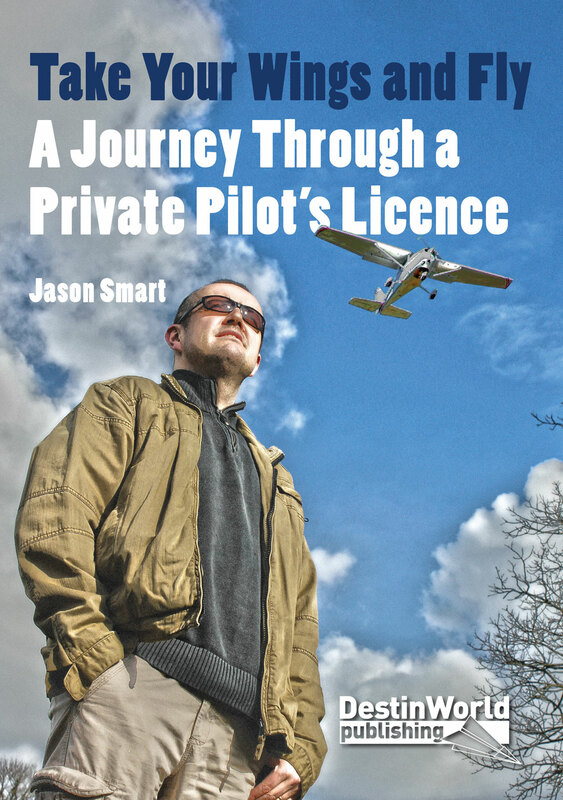 He has accumulated over two thousand hours of flying experience in over twenty distinct types of aircraft, ranging from piston twins, turbine Cessnas, ex-military vintage trainers, to trusty flying school steeds and microlights. He also holds a first class honours degree in Aviation Studies, and has an as-of-yet inexhaustible stock of flying tales and tall stories, nearly all of which are true; some of his most memorable aircraft types flown so far include the Cessna Bird Dog, the Piper Chieftain, and the mighty De Havilland Tiger Moth. Should I Add a Night Rating? 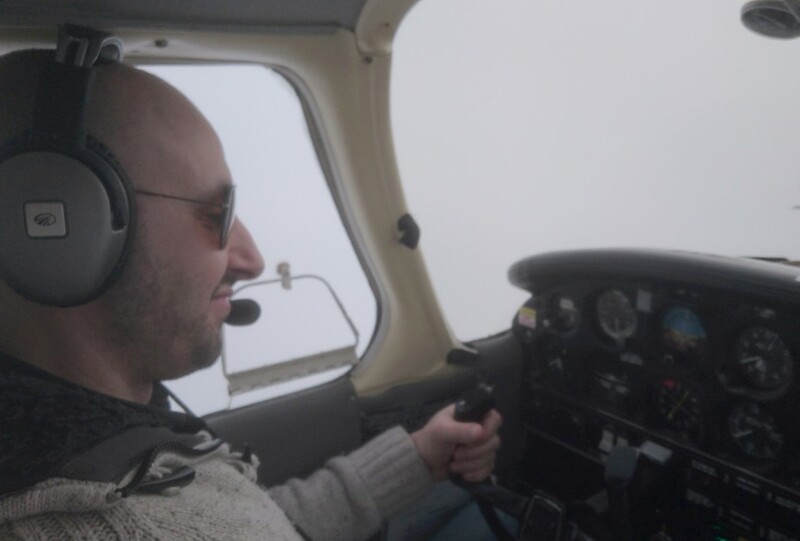 Previous story What is a Frozen ATPL?